So to practice with my new lens - I am lucky to have 2 (sometimes reluctant:) models at hand. Coming from a family of hairstylists, I quickly sorted out an appropriate 'do' for the little ladies, to use as a golden crown, which was the look I was going for. 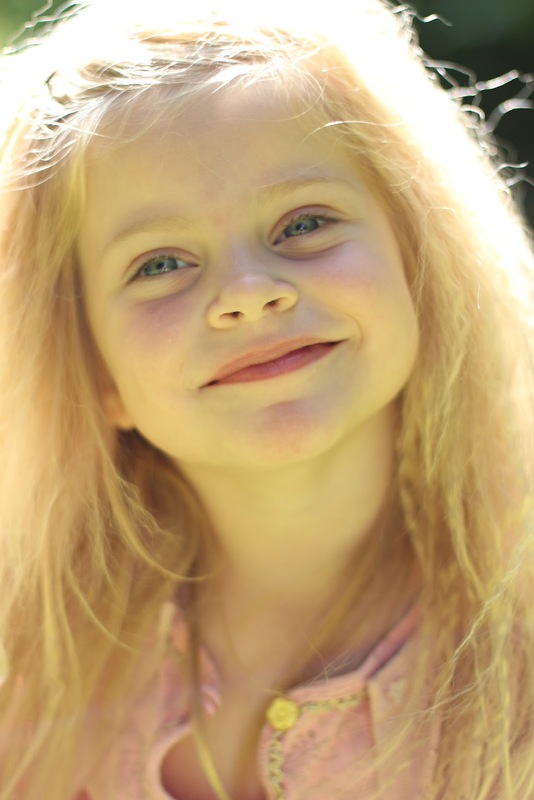 Oh little baby hair, so yellow and so fluffy :), amazing photos Anya. 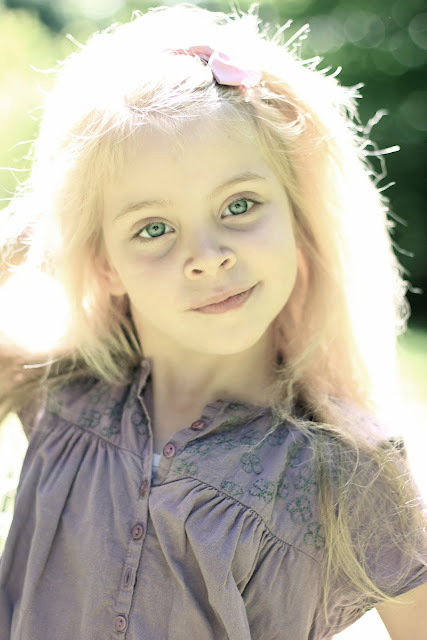 I used to have blond hair when I was small, but curly, I miss that hair. Wonderful! I really like the tenderness of these pictures! And of course how you captured the light in their hairs. 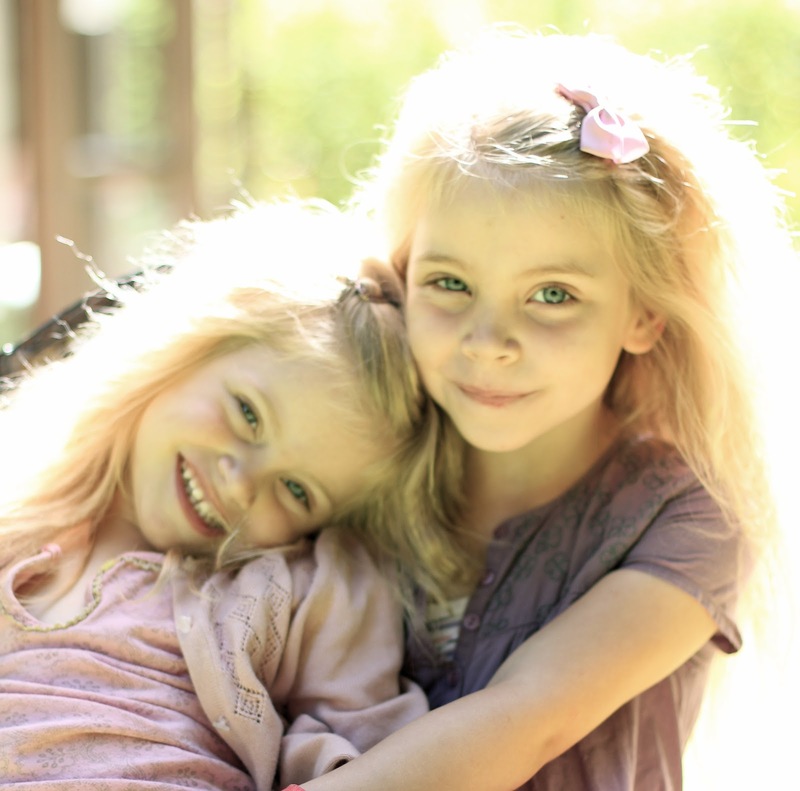 They are really sweet, your two models! Simply adorable, Anya...and yes you did achieve a golden crown for your two beautiful daughters. Love the golden crown effect you created for both your princesses, Anya. Wonderful shots, you did a great job!